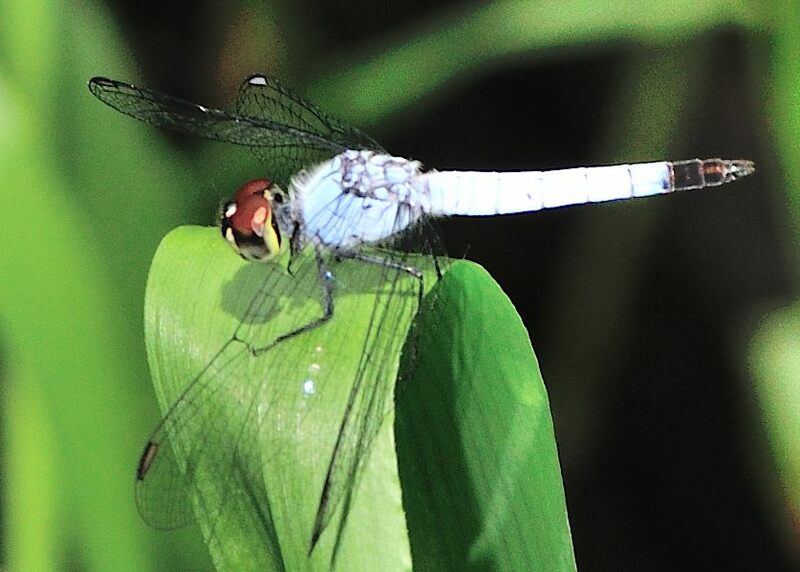 This page contains information for about Palemouth Shorttail Dragonflies that we found in the Brisbane area, Queensland, Australia. The Palemouth Shorttail Dragonfly has the light blue body with black tip. It head is dark metallic colour. 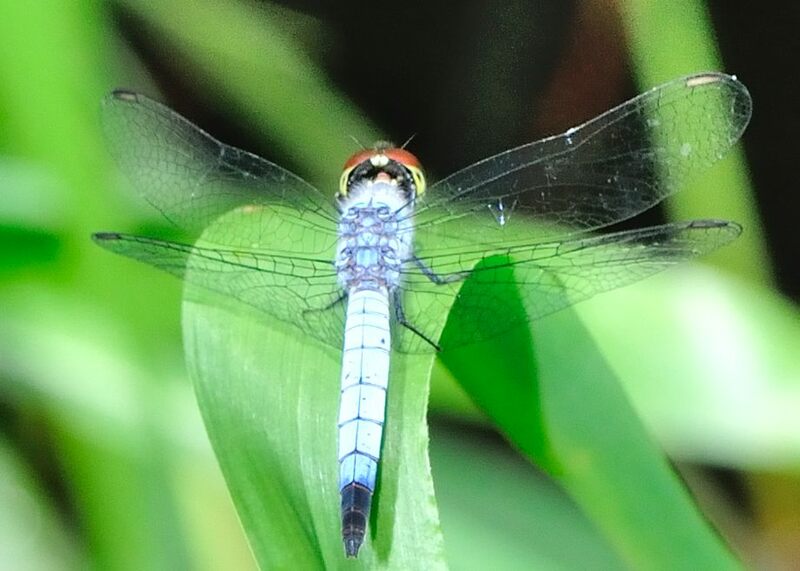 It is a small dragonfly. 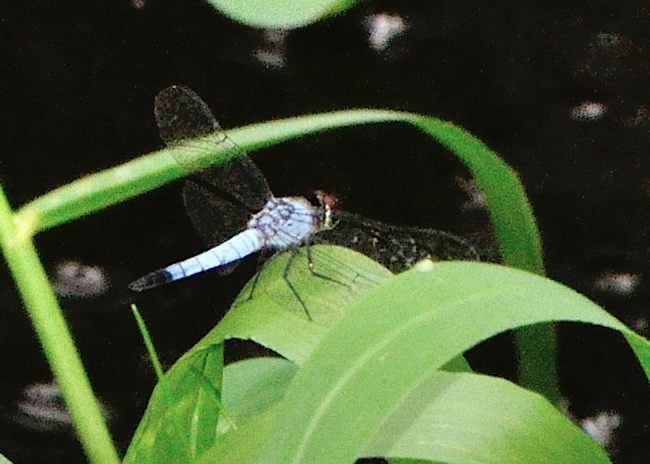 This dragonfly can only be found on pond and still waters. 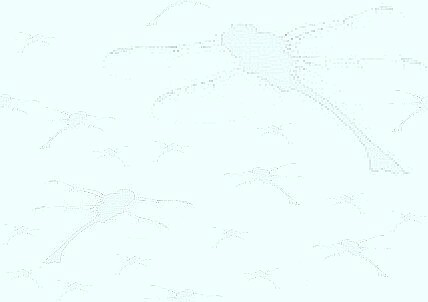 They fly in a short distance and always return to the same perch. The above picture was taken in a pond in Wishart in a hot summer afternoon. Most reference said they are common, we only found them occasionally on a pond in Wishart. May be we overlooked and mixed them up with other blue dragonflies. 1. 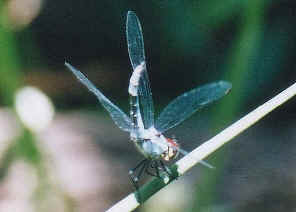 The Australian Dragonflies - CSIRO, Watson, Theisinger & Abbey,1991, p243. 2. 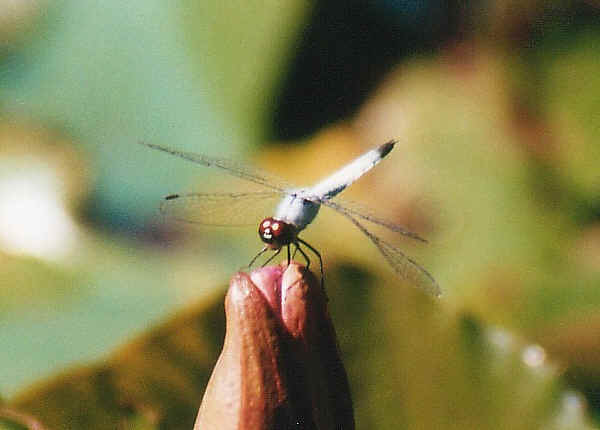 A Field Guide to Dragonflies of South East Queensland - Ric Nattrass, 2006, p86. 3. The Complete Field Guide to Dragonflies of Australia - CSIRO, Günther Theischinger and John Hawking, 2006, p270.